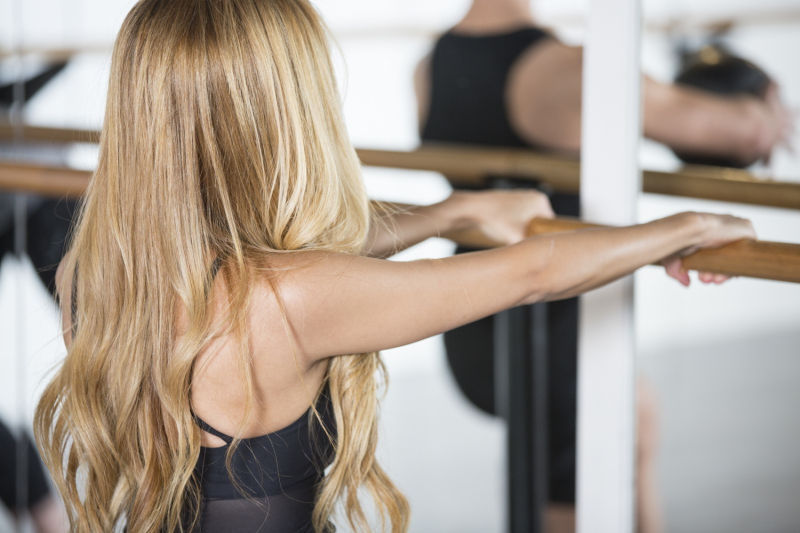 Barre classes are based on classical ballet training where the barre is used to improve posture, core and alignment. Dancers would then ‘let go’ of the barre and bring all that they worked on into the performance space. We gals can squat, burpee, climb walls, toss ropes, crawl through mud, run marathons and swim English Channels. No doubt. 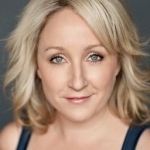 But do you know how effective are these types of exercise for our female bodies long term? The latest fads in fitness such as HIIT, circuit and functional style workouts are attractive. They offer quick, high impact workouts that promise amazing results. But who are they designed for? The male and female bodies are built completely differently and the female structure will change dramatically regardless of whether we have children or not. 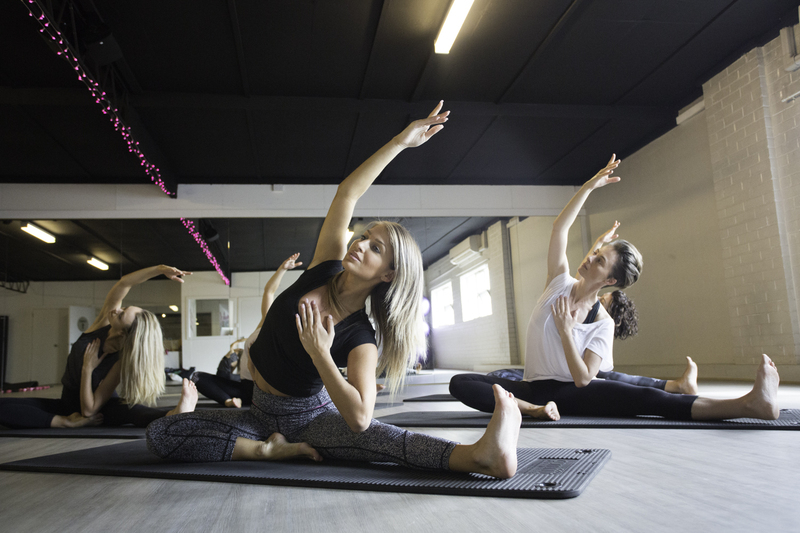 I have been teaching yoga, dance and Barre for decades and I’m completely sold on the benefits of the barre class and astounded by the results my clients are experiencing. I’d also rather put my money on a classical ballerina over a gym junkie for fitness and staying power. But that’s me. You’ll burn 300-500 calories per class without the high impact moves. You can burn heaps of calories without doing monotonous runs on the treadmill or being asked by a personal trainer 10 years younger than you “how bad do you want it?”. 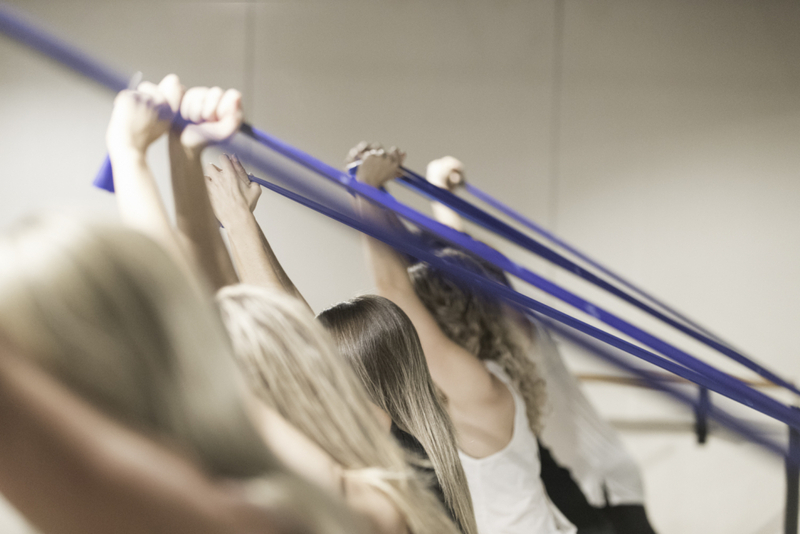 In a Barre class , you should expect booming tunes whilst executing dance fitness moves that will get your heart racing and keep your joints and sense of humour healthy. Add in some hand weights, kettle bells and therabands, and you will wonder why you ever headed to the park for a 5.30am Bootcamp to be yelled out like you were on The Biggest Loser. Or worse, a 7-year-old child in PE. High impact exercises can have a detrimental effect on our pelvic floor and cause damage to the hip, knee and sacral iliac joints. Barre will get your heart rate up with lighter loading and higher reps, and more importantly keep your female bits safe and sound. Barre classes are functional for everyday life. Healthy posture allows the entire physiological body to function better. Better breathing, digestion, blood and energy flow. It can ease migraines, relieve physical pain and improve mental functioning. Barre classes will help ward off the old age slouch and make you stand up right, breeding a sense of confidence and beauty into your life. Barre targets muscle groups specific to female bodies. Barre classes are a total body workout, drawing on techniques used in dance, pilates, yoga and fitness. Lighter weights and higher reps get the heart rate pumping while targeting isolated muscle groups for lengthening and strengthening. The main difference is in working the muscles of the core, hips and legs. Drawing on ballet technique, many of the exercises are done with external rotation of the hips and a bent supporting leg. This helps target the glutes, which are fundamentally weak in many females. For women, the glutes are hard to activate in traditional squats, so other muscle groups are recruited. Oh, and add in some heavy weights on your back and many of us will be hobbling our way to the nearest physiotherapist for help. You will make lifelong changes to your physical and mental existence. Barre is the ultimate mama workout. I’m considering hiring some very smart people to come in and do a study on the direct link with barre classes and falling pregnant! If I pulled up the figures here on how many of our clients have fallen pregnant since attending our classes I’d be broke. Ha! Lucky for me, the Barre is great for pre and post-natal clients. You literally have the barre to hold onto. There are some modifications you will need but it’s so safe, we even have a lady who is currently having twins who doing it 4 times a week. Why is it the ultimate workout for mamas to be? Well, I’m no scientist, but exercises that are designed for a female body have got to create a better mental and physical state to prepare the body for pregnancy, birth and postnatal recovery.